A lawyer representing Colten Boushie’s family says they are going to continue to fight for changes to the justice system. It was just over a year ago that Gerald Stanley was acquitted of all charges in the death of the 22-year-old Red Pheasant First Nation man. 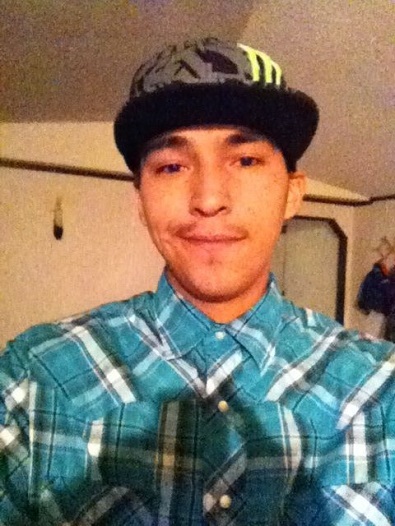 Stanley shot and killed Boushie in August 2016 after the vehicle he was in ventured onto Stanley’s farm. Family lawyer Eleanore Sunchild says the outcome of the trial continues to highlight the fact the justice system is not working for Indigenous people. “We’re pushing for a public inquiry or royal commission to look at the matters of the Colten Boushie killing and the trial of Gerald Stanley so that the general public in Canada can see all of the injustices that this family has faced throughout this whole ordeal,” she says. Sunchild adds although the trial and its outcome have been painful for those involved, it has brought Indigenous people together. “I believe a lot more people are now speaking out about injustices that they face within the Canadian justice system and our society as a whole. I think the Boushie/Baptiste family has given Indigenous people a voice, and that’s a good thing. She says about 40 people attended a vigil for Boushie in North Battleford on Saturday.